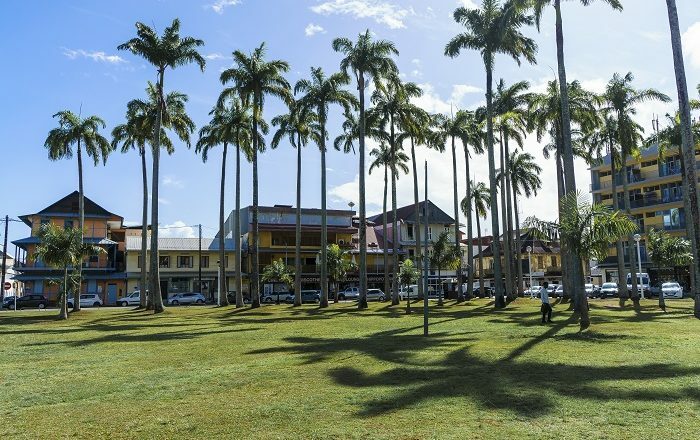 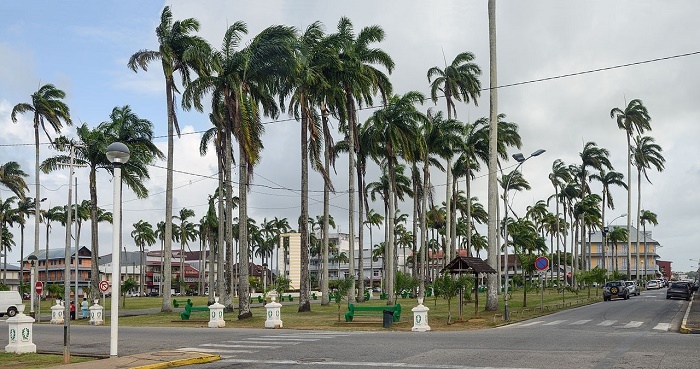 The Place des Palmistes is the main square of the capital city of Cayenne, of the overseas region and department of France located in South America, French Guiana. 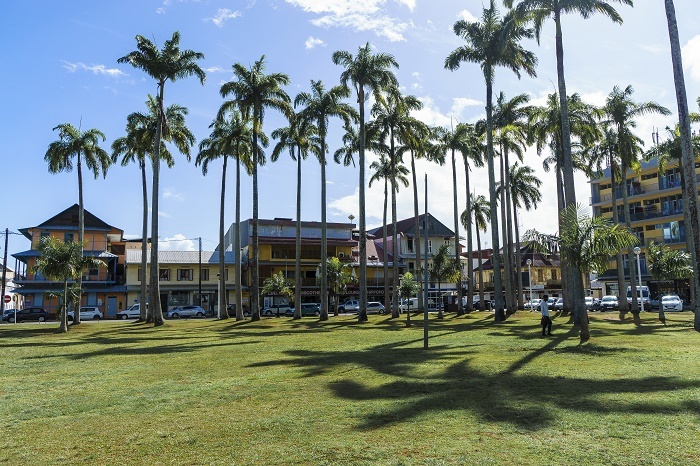 Surrounded by impressive colonial-era buildings, it is the main gathering spot not just for the locals, but also to all those visitors who would like to take a breather from the long tour of the city. 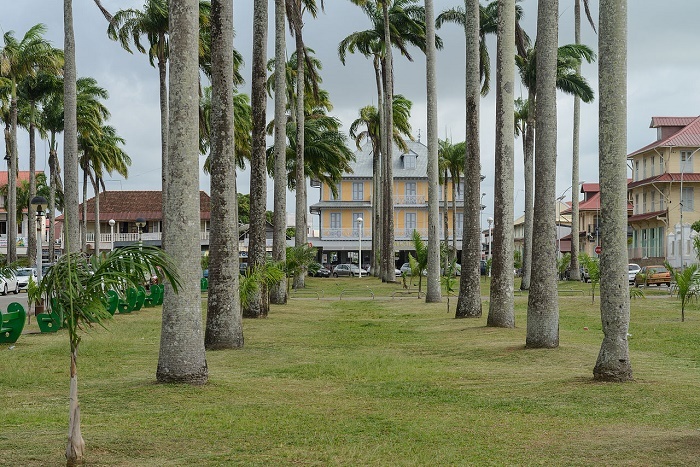 Filled with rows of tall palm tress from where actually it gets its name, there is a tall column as well, built in 1890 in order to commemorate the Storming of the Bastille with the end of the absolute monarchy that once ruled the French Republic. 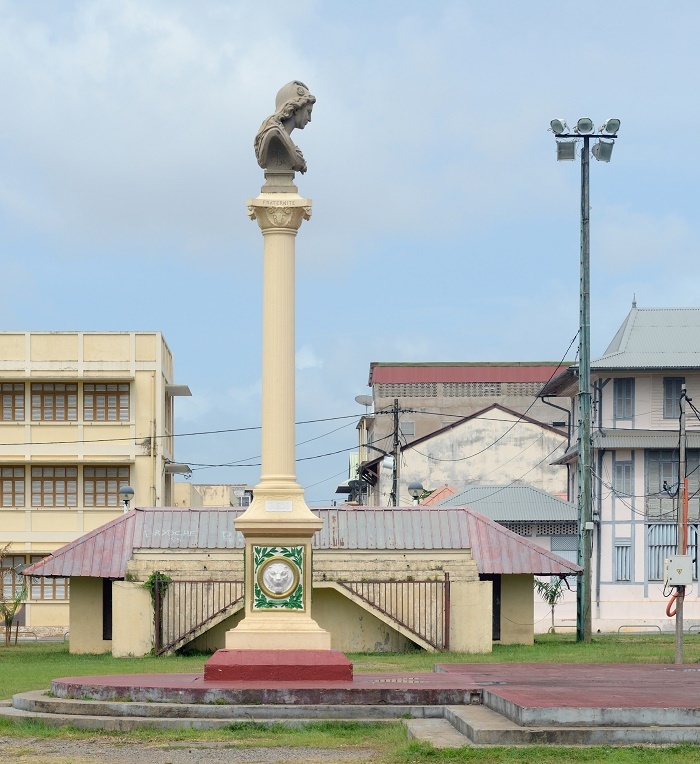 In addition, there is also the historical monument of the French Guiana-born colonial administrator and Free French leader, Félix Éboué. 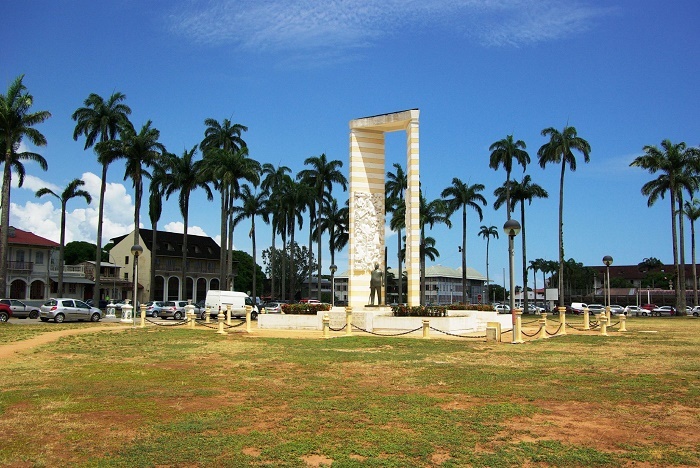 The entire place was classified as a historic monument by a decree on 9 March 1999, which means that Place des Palmistes is certainly the one place where every Cayenne visitor must come and see the beating heart of the city before continuing with the exploration of the rest of the city and country.